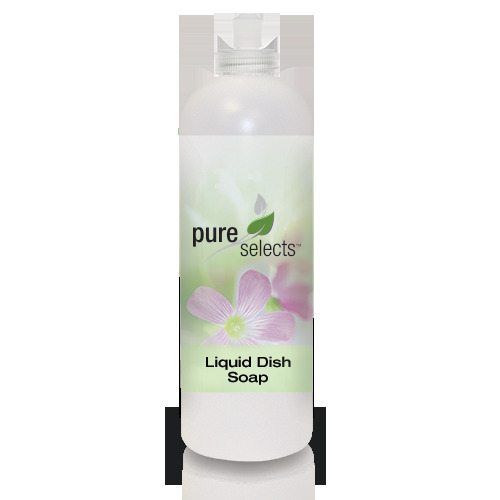 This is a high quality reusable empty dispenser with a Pure Selects label. Our refillable and reusable dispensers help you in your quest to be a green household. By reusing our dispenser you waste far less plastic than you would by buying individual use retail products.